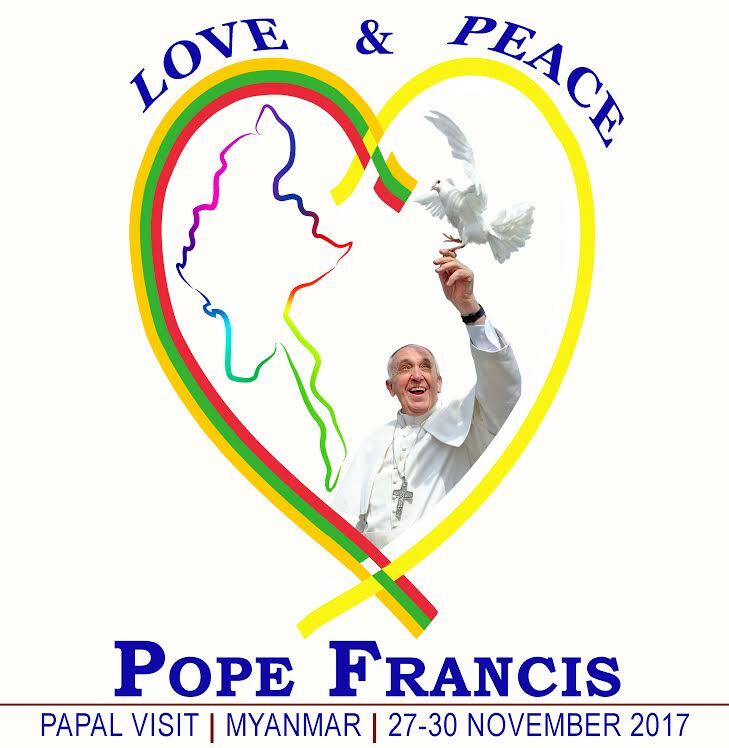 Catholics – and people of all faiths – in Myanmar and Bangladesh are preparing to welcome Pope Francis on his upcoming journey, November 27-30, 2017, in Myanmar; and November 30-December 2, 2017, in Bangladesh. Myanmar has 659,000 Catholics. The Pope also will meet with leaders of the majority Buddhist religion and other faith groups. “I think that his visit will help heal many wounds,” Cardinal Bo said. Anticipation of the Pope’s visit also is growing in Bangladesh, which has a Catholic population of 375,000 – a small percentage of the population in the world’s fourth-largest Muslim nation.